***WARNING***: Please don't use amazon size chart. please use our advice size chart, *For correct fit please use the SIZE CHART provided in the photo on the left. 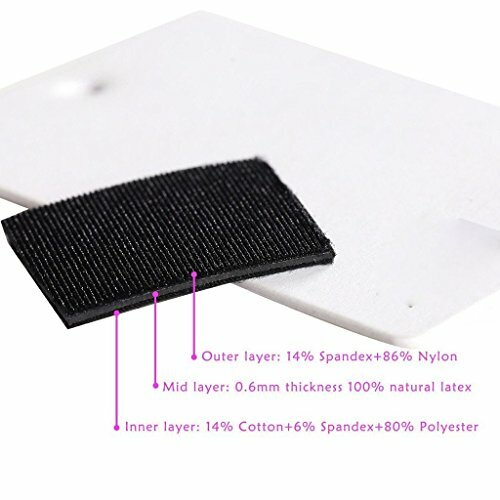 Upgraded 3 layers fabric: Inner layer constructed with soft and cozy 91% Cotton+9% Spandex;Mid layer of 100% natural latex;Outer layer of durable 80% Nylon+20% Lycra & spandex; High Qualiy Only Sell By YIANNATrademark. If Offer by Other Sellers Will Be Difference Item and different Size. 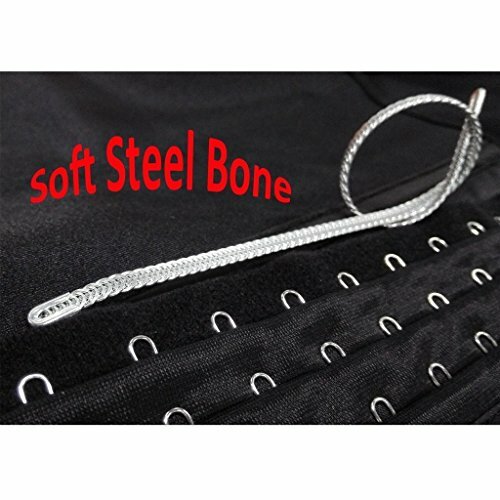 Wont Same Quality 4 spiral felixboning supports,flexible and durable,bend easily but recover quickly to origin Three rows of hooks allow for the size adjustment for the shrinking midsection. High elastic latex. 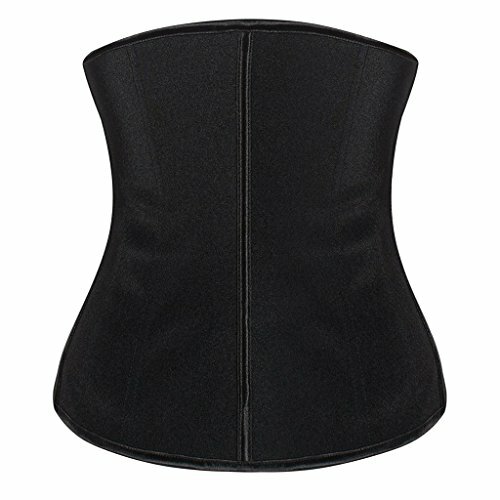 Can be used for yoga, postpartum belly abdomen corset etc. YIANNA is a Registered Trademark, Serial Number: 86663424. Make sure you buy from YIANNA. IF you purchase here and receive products from other sellers, please help us report to Amazon Customer Service for Copyright Infringement of YIANNA brand products. 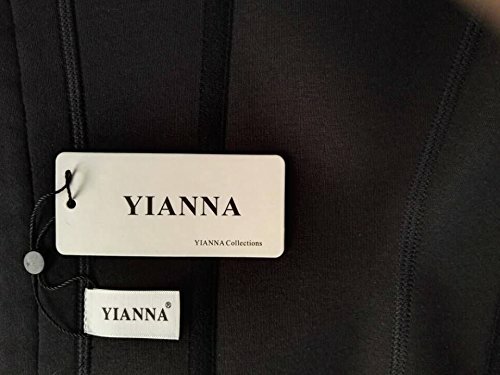 **WARNING** To ensure quality product, NEVER purchase YIANNA Brand items out of YIANNA store. 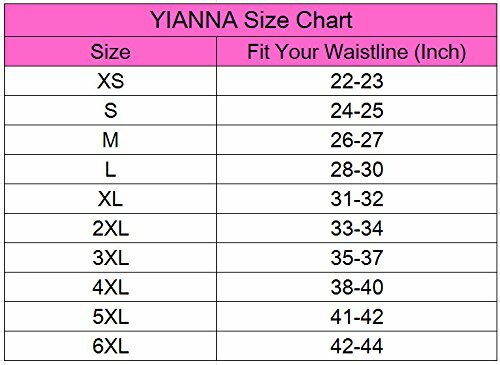 YIANNA BRAND IS NOT SOLD OR DISTRIBUTED FROM another sellers. WATCH OUT FOR IMITATIONS.